Patrick Gaines, a native of Johnstown, Pennsylvania, is a retired high school basketball coach with over 35 years of coaching experience. Gaines’ first head coaching job in Texas was at Dallas Sunset High School. In his 3rdseason he coached the Bison to a 10-0 District 11-5A Championship. Gaines coached at Dallas Carter for 3 years and in his 3rd season coached the Cowboys to a 12-0 District Championship and a 31-5 record. In his last 2 seasons at Carter the team’s record was 57-14 finishing undefeated as district champs. 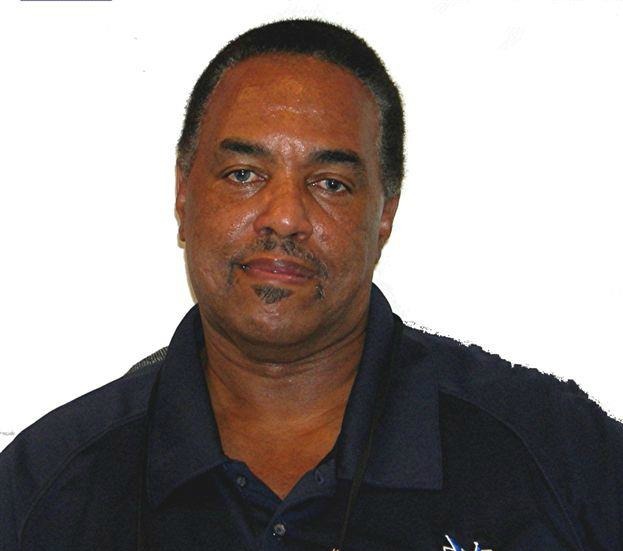 Gaines was a full time staff member for 3 years with the Fellowship of Christian Athletes, working in Baltimore City as Area Director working with coaches and athletes along with directing youth basketball and ministering to coaches at the Oliver Recreation Center. In 2008, Coach Gaines was the sports camp director for (AIA) Athletes in Action Basketball in Coimbatore, India, and in 2009 was assigned Head Basketball Coach with AIA taking a college team on a basketball tour to Guatemala and El Salvador in South America. The team played the countries’ national teams and finished the tour with a record of 10-1. In addition to his coaching experiences, Gaines has been a professional educator with a BA degree + from Dakota Wesleyan University in Mitchell, South Dakota. Coach Gaines has worked as a teacher, Athletic Director, and administrator. Coach Gaines’ teaching and coaching experience was with Macy Public Schools in Nebraska, Curtis MS and Southeast HS in Wichita Kansas, Woodrow Wilson HS, Sunset HS, David W. Carter HS, in Dallas, Spring Westfield HS in Houston, Granbury HS in Granbury, and Carter Riverside HS in Fort Worth. Coach Gaines stays active in the area of sports and right now is a club basketball coach with Texas Express and is the “Recruiting Director in the Dallas Metro Area” for Woods Recruiting out of Cleveland, Ohio. Coach Gaines has a passion for coaching and helping athletes and coaches move forward to positively impact their lives and the lives of others. Coach Gaines is excited about helping overlooked athletes in the Dallas Metro Area be recruited and offered scholarships or strong financial assistance to further their education and pursue their dreams. Gaines and his wife of 35 years, Sonja, have 6 children and 10 grandchildren. Welcome aboard Coach Gaines!!! !